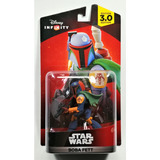 Disney Infinity Stitch,star Lord,rapunzel,boba Fett,nova. Disney Infinity Quorra, Yondu, Drax, Donald, Ronan. 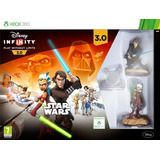 ¡¡ Disney Infinity - Aladdin - Edición 2.0 Nuevo Sellado ! !